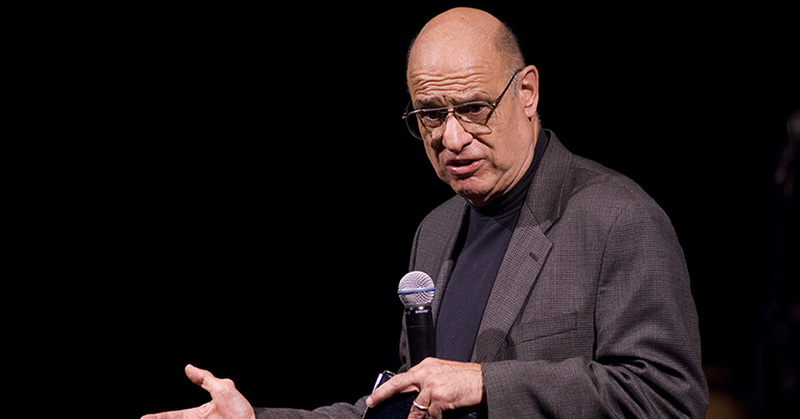 Tony Campolo, author, theologian and outspoken evangelical leader, has today announced that after much prayer and study, he has changed his position on gay marriage and now believes that the church should be in favour of it. One by one, evangelical thinkers and theologians are changing their positions. Tony is a significant figure, as he has long stood against affirming gay marriage (while being in favour of churches improving their affirmation of celibate gays). This is an important milestone in the church’s journey of change on this issue. Tony made the announcement a few hours ago via his blog. … Furthermore, we should be doing all we can to reach, comfort and include all those precious children of God who have been wrongly led to believe that they are mistakes or just not good enough for God, simply because they are not straight. One by one, until the ripple becomes a wave, and the wave becomes a flood. That is how it has always been, with any major shift in society. Thank you, Tony, for having the courage to make this stand. May many more pastors and Christian leaders be encouraged now to follow your lead, and help us change this dreadful error in our interpretation of the Bible. UPDATE ON 10 JUNE 2015: Brian D. McLaren, long time friend and collaborator with Tony (who also opposed him on the gay marriage issue for many years, while still remaining friends), has commented on Tony’s statement as well as the Christianity Today editorial. It’s well worth reading here.